Amelia Cavallo is a blind performer from the USA with experience in acting, singing, dancing, aerial circus and burlesque. She is also a multi-instrumentalist and composer. Recent stage performances include Into The Woods (Royal Exchange Manchester) A Winter’s Tale (Taking Flight Theatre), Beauty and The Beast (Theatre Royal Stratford) and The Threepenny Opera (New Wolsey Theatre, Graeae Theatre Company, West Yorkshire Playhouse, Nottingham Playhouse and Birmingham Rep) She has also created an original work called Sailing Through The Dark (Liberty Festival) which is likely to tour this summer. Amelia was a sway pole performer in the London 2012 Paralympic Opening Ceremony, and also performed at the cultural Olympiad in Rio with Graeae Theatre’s production of The Garden in September, 2016. 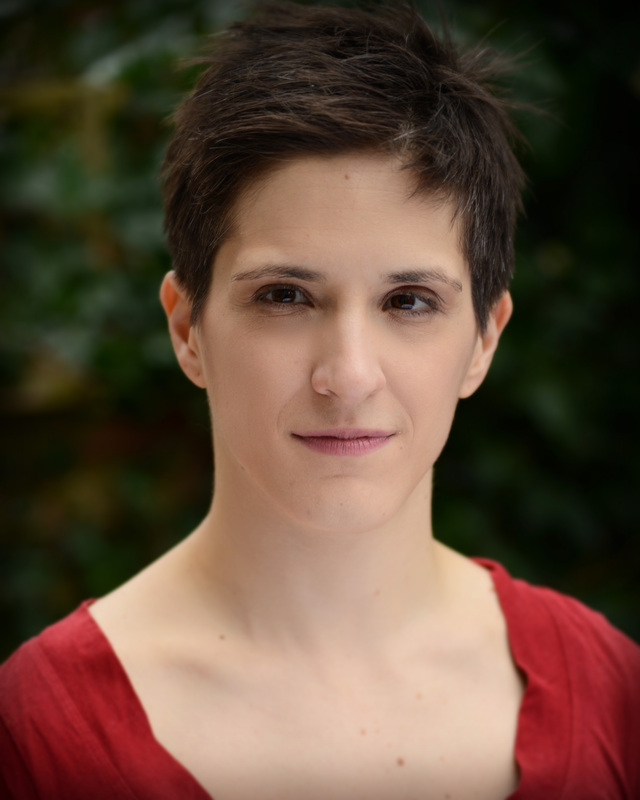 When not on stage, behind a musical instrument or dangling from a height, Amelia can be found working towards her Phd in disability politics and theatrical performance at the Royal Central School of Speech and Drama. For more information visit www.ameliacavallo.com.